I was tickled pink when reading Recently ( which I love! ) 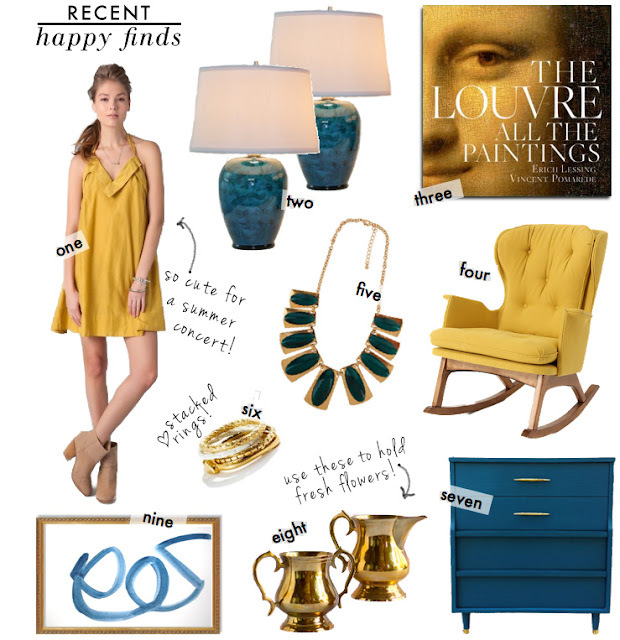 and saw that Emily included a gallery wall piece in her happy finds round up, thanks Emily! 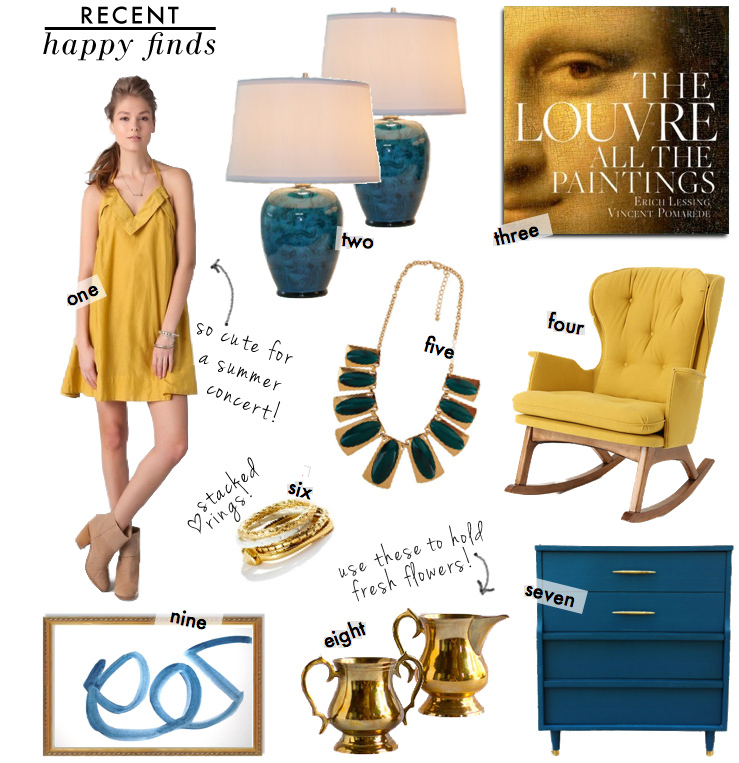 You can find all the links for these fab finds on her blog! 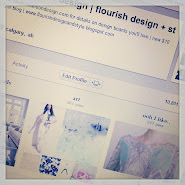 EDESIGN ( design/ inspiration board via email after lots of on line discussion ) is the perfect option to help you design from scratch, update or finish a room! To see all the details visit Sarah Swanson Design. I'd been wanting to share one your pieces for a while, and found the perfect opportunity here! Thanks for sharing and it was my pleasure!